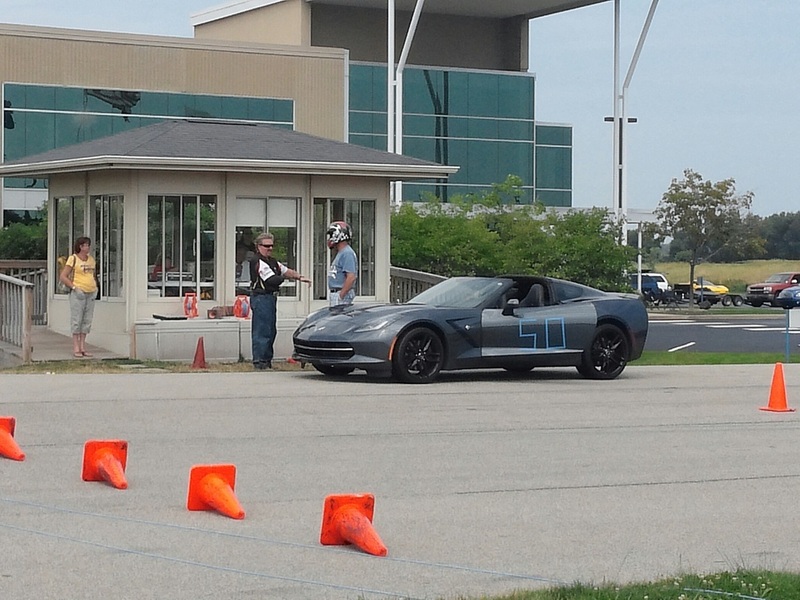 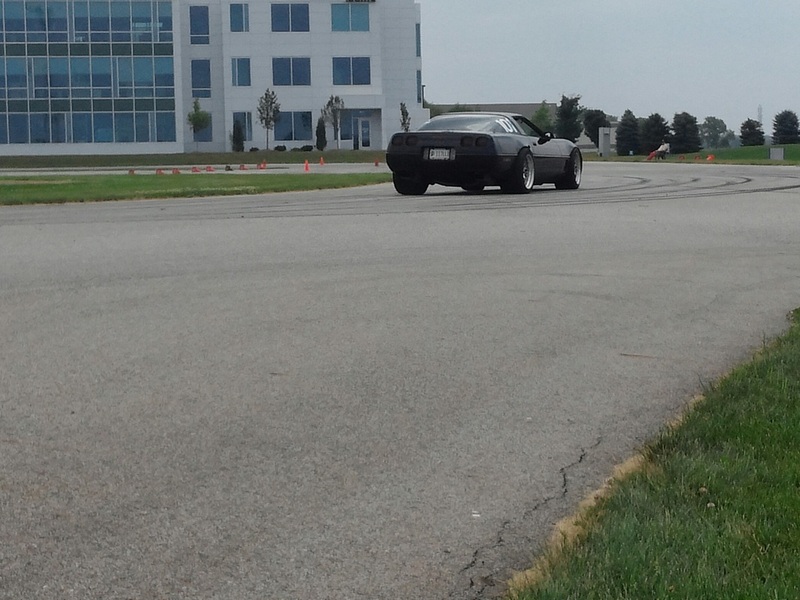 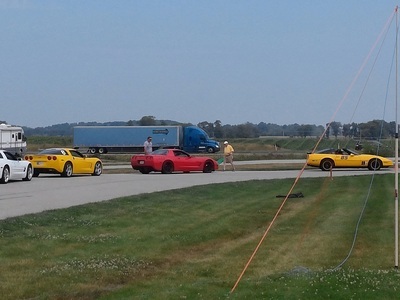 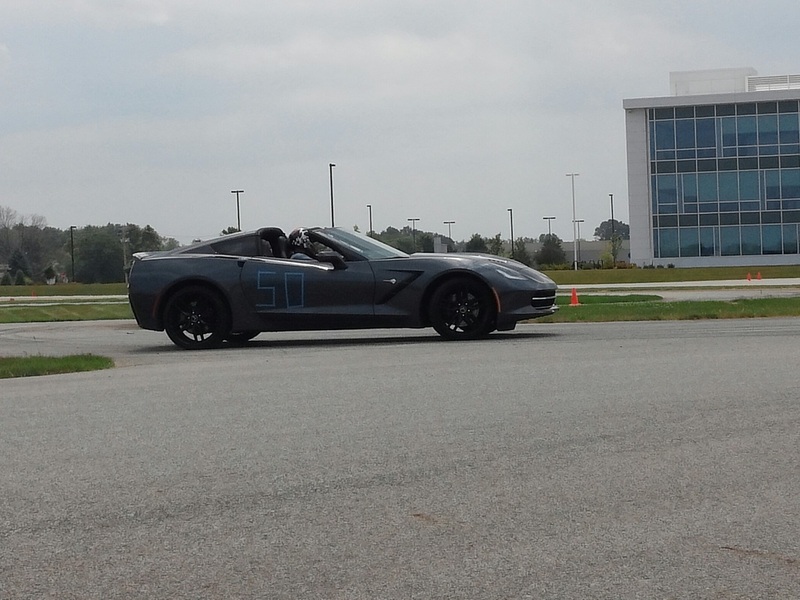 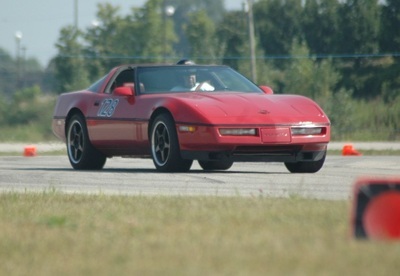 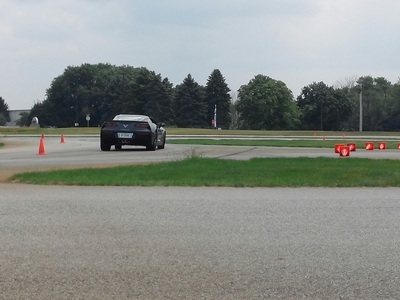 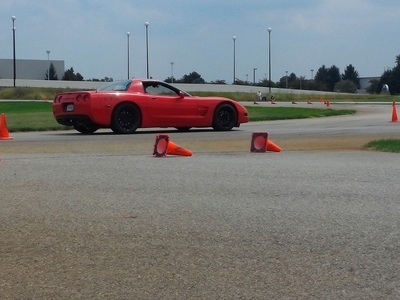 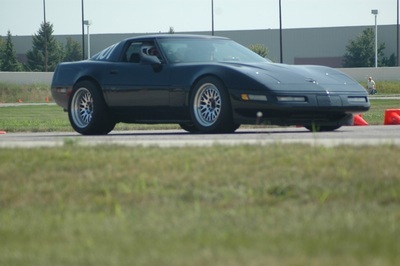 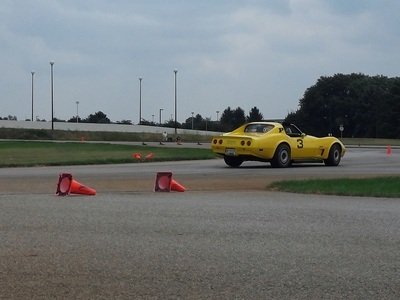 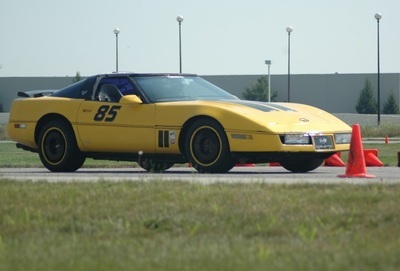 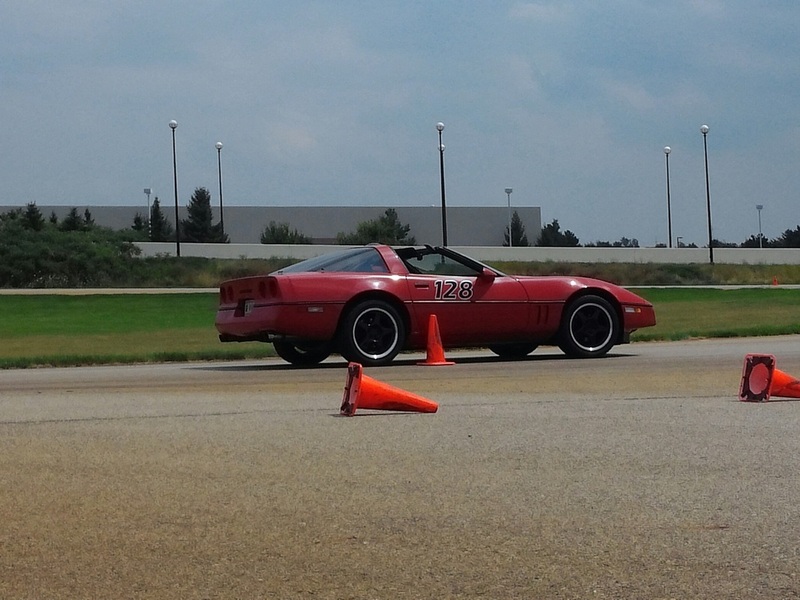 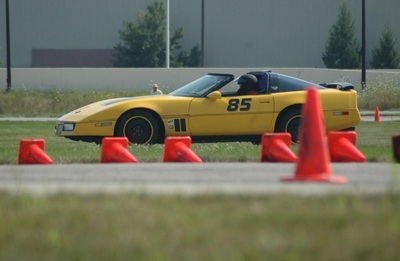 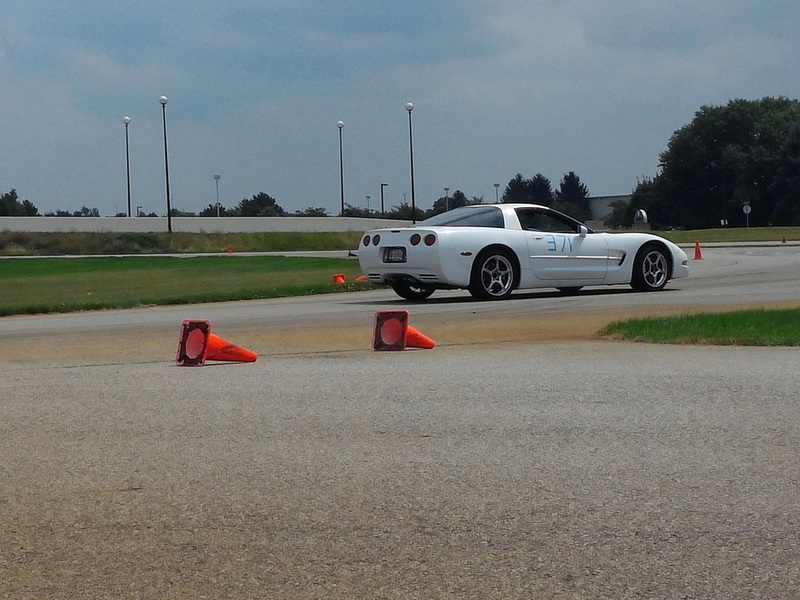 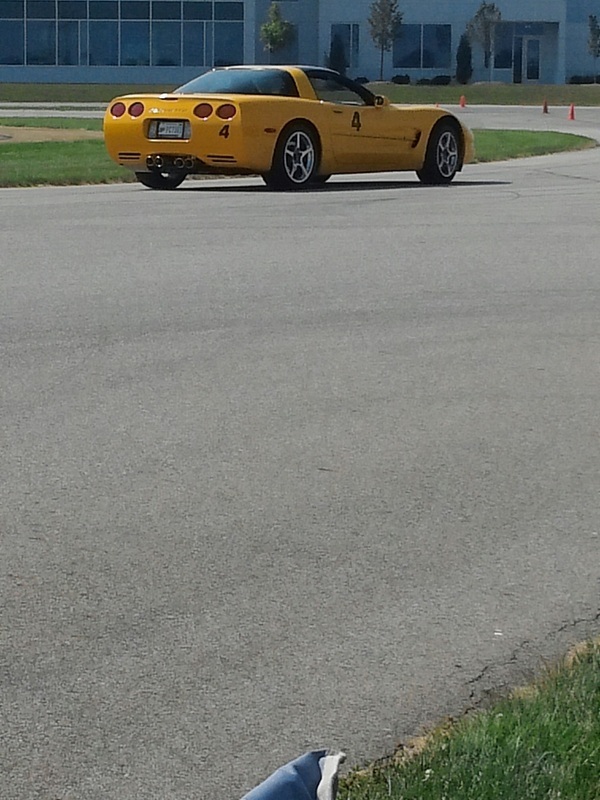 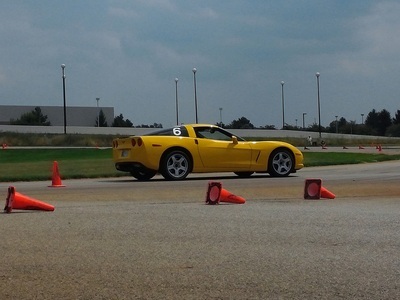 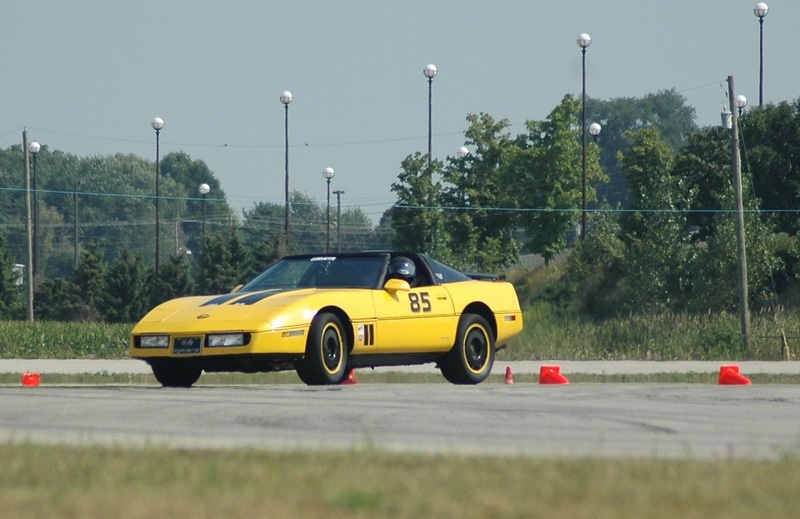 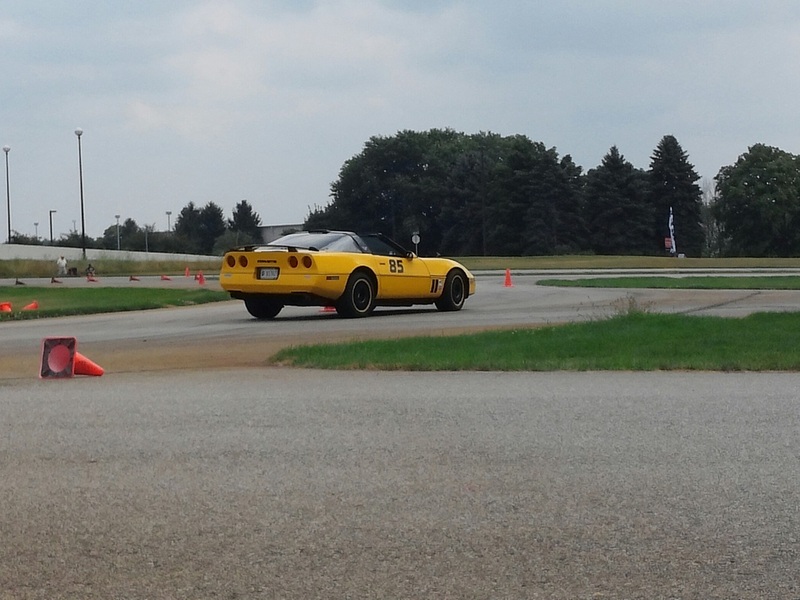 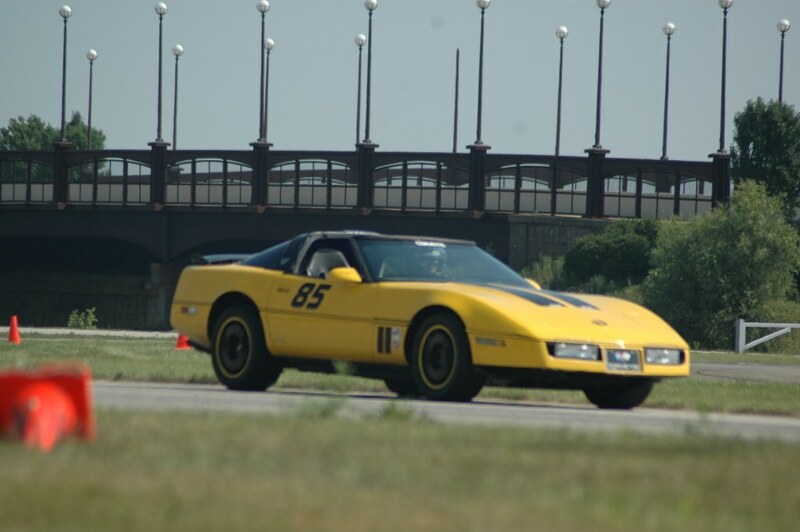 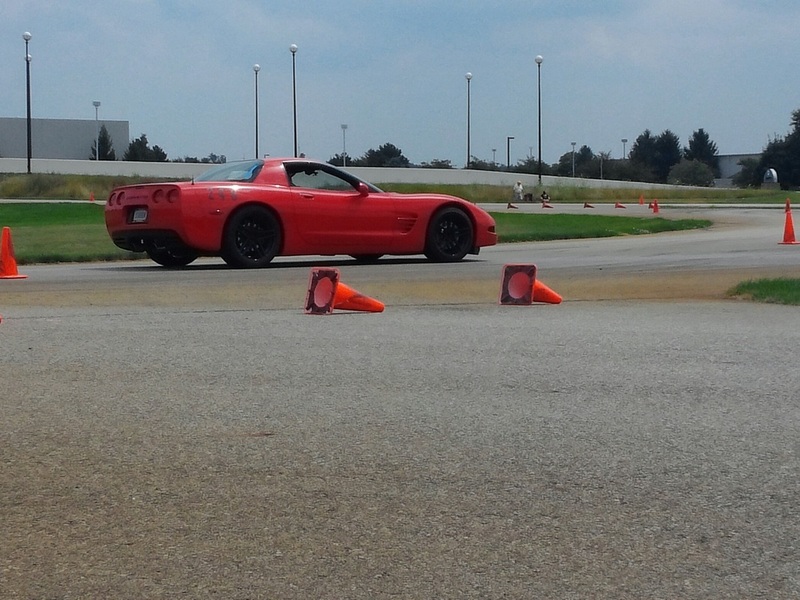 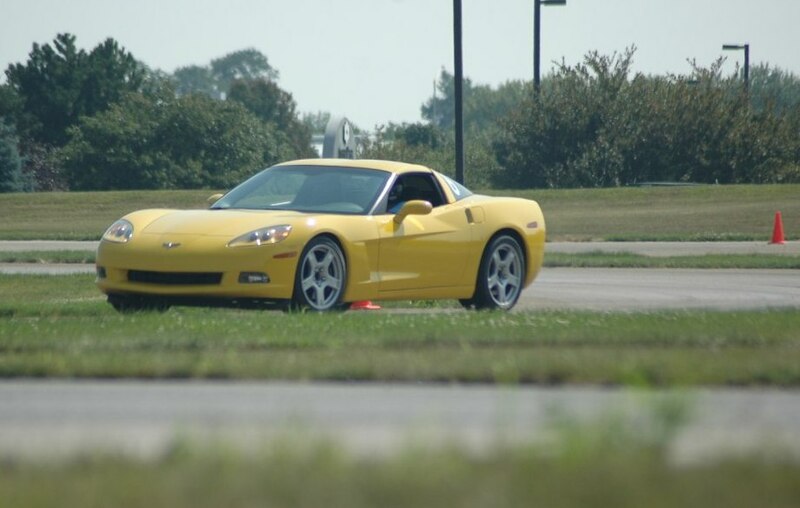 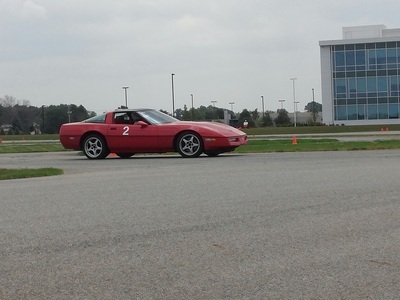 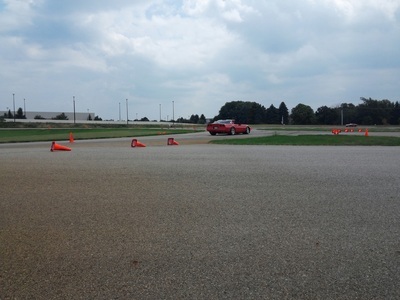 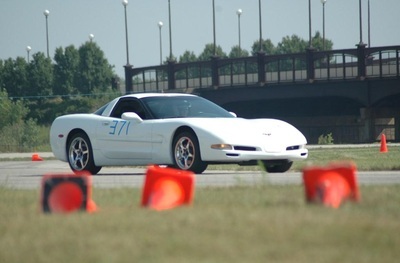 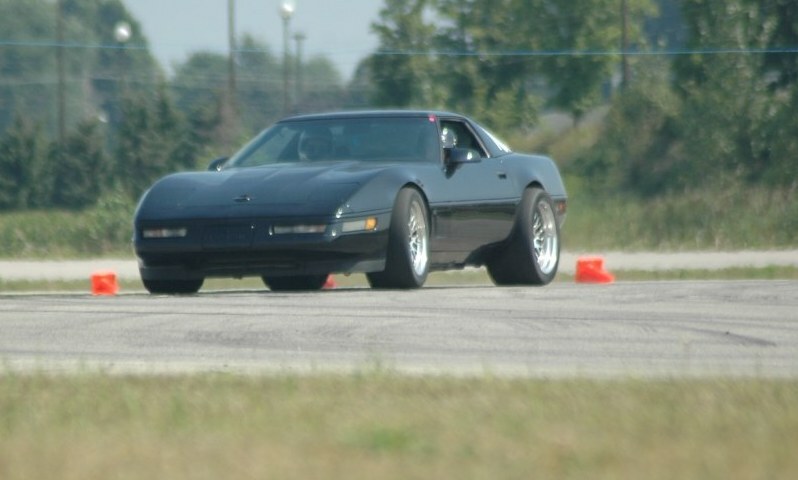 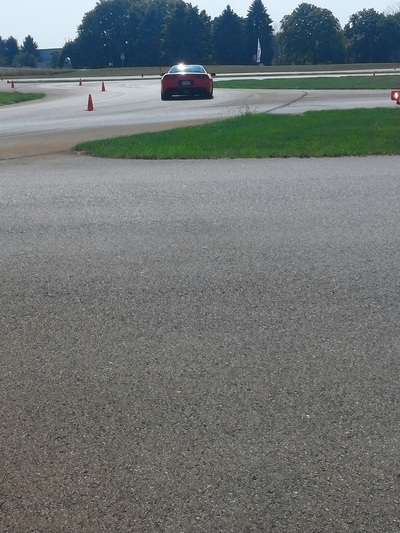 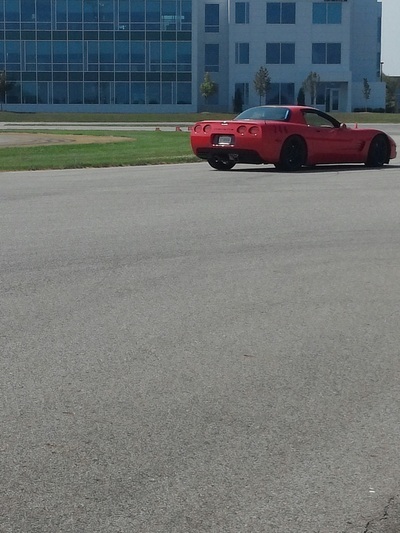 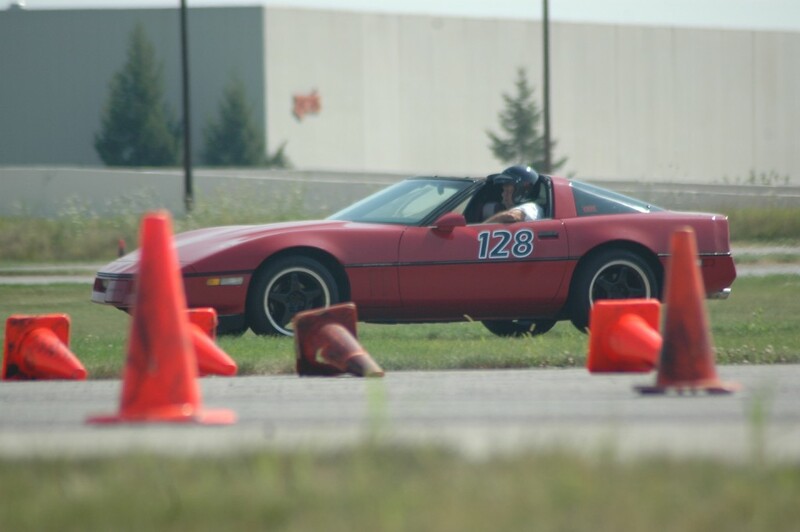 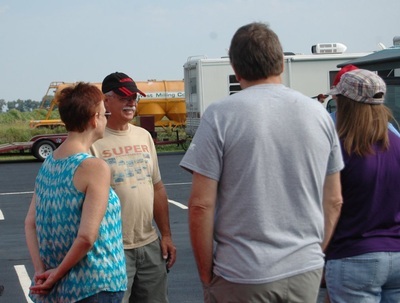 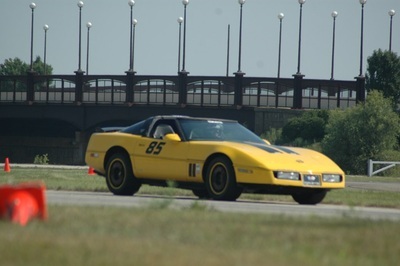 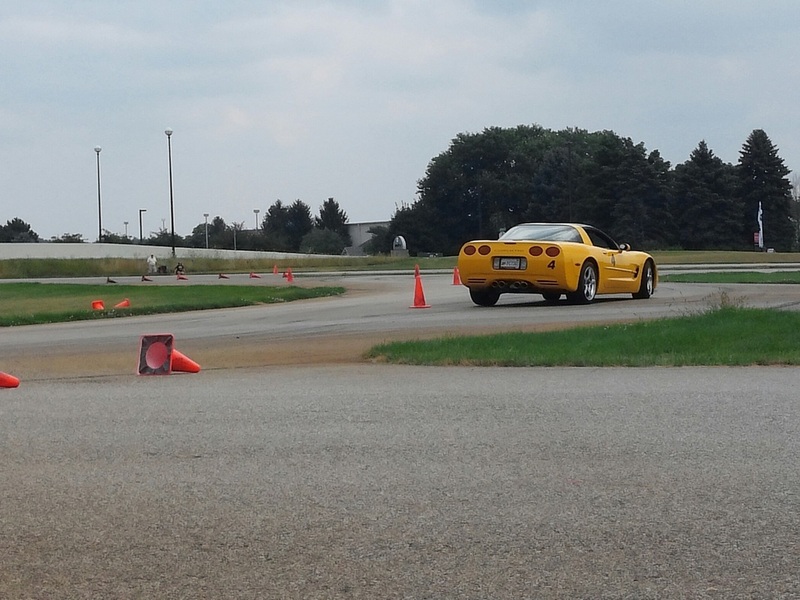 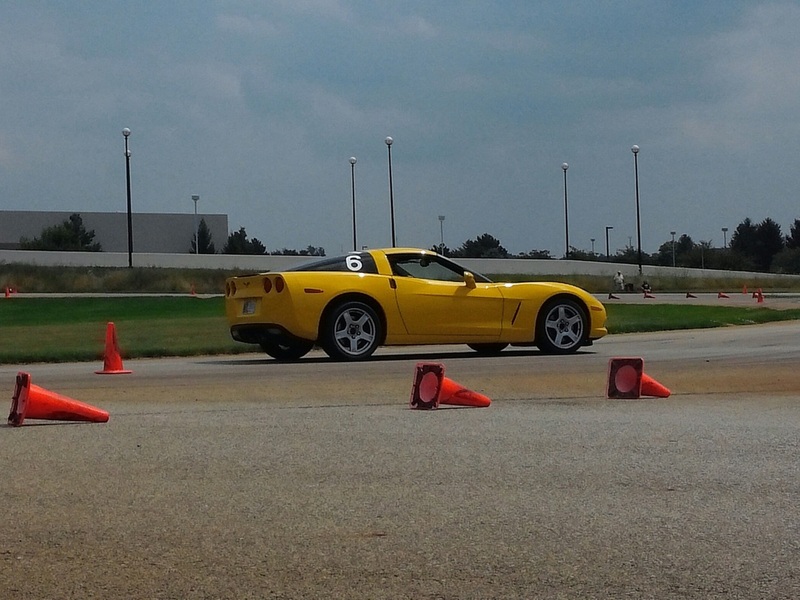 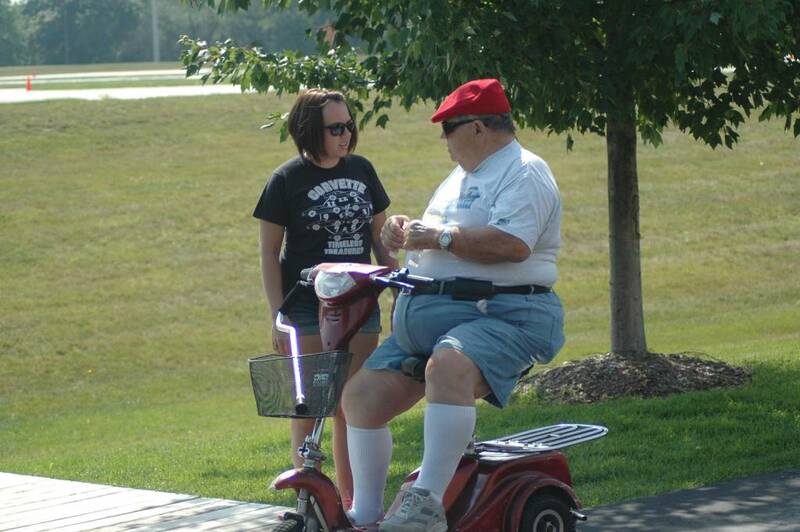 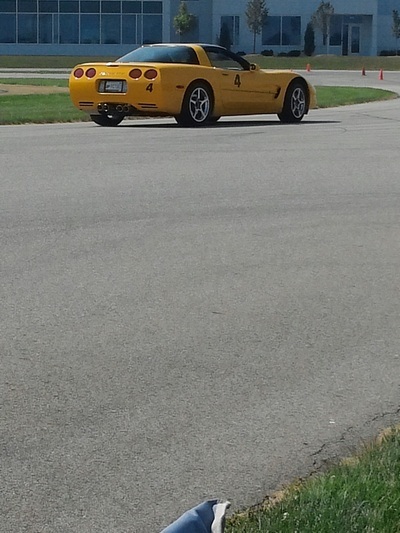 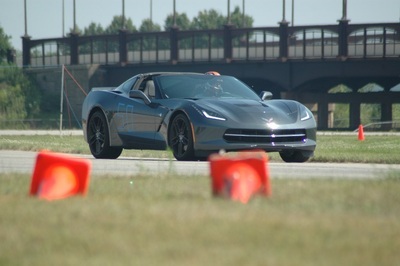 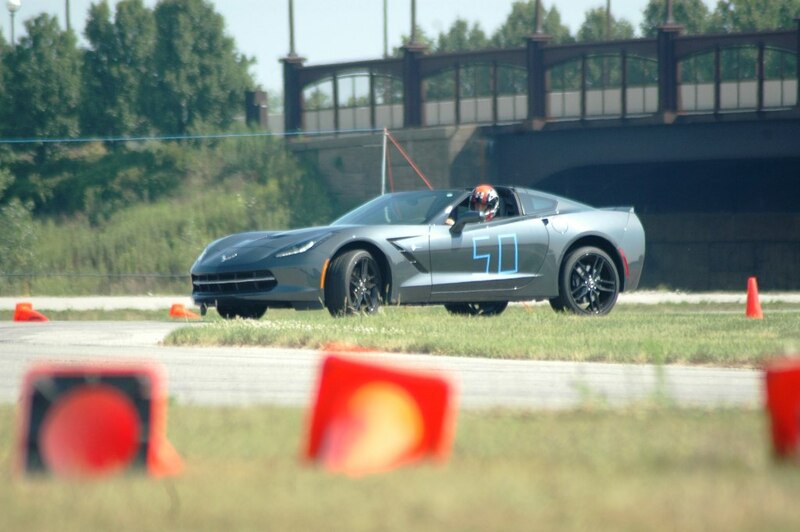 On August 10 the Michiana held a single day low speed event at Tire Rack. 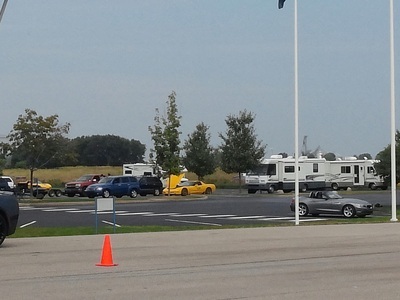 The weather was great, and with a small turn out the events were over by lunch time. 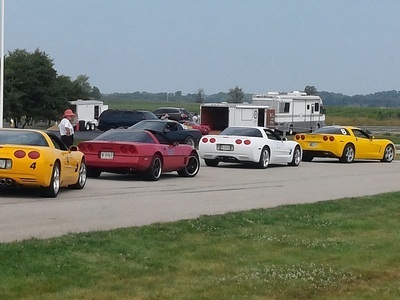 Once done the Michiana club had a great buffet of food and great desserts for all of the workers and competitors.